"Freedom and fair elections for Hong Kong!" "Yes, we are the hope of the future!" Many see them as the heroes. and why is it so hard to get it? through these passionate young people. He looks at them, hopelessly, and shakes his head. From his knowledge many businesses were prevented from operating. From his knowledge his family is still waiting for him to feed. From his knowledge the stock market crashed. From his knowledge the streets have been block for a whole week. From his knowledge there are people who don't really understand. Shall he still appreciate their efforts? Shall he be grateful for their "courage"? Or is there something can be done in a more mature way? 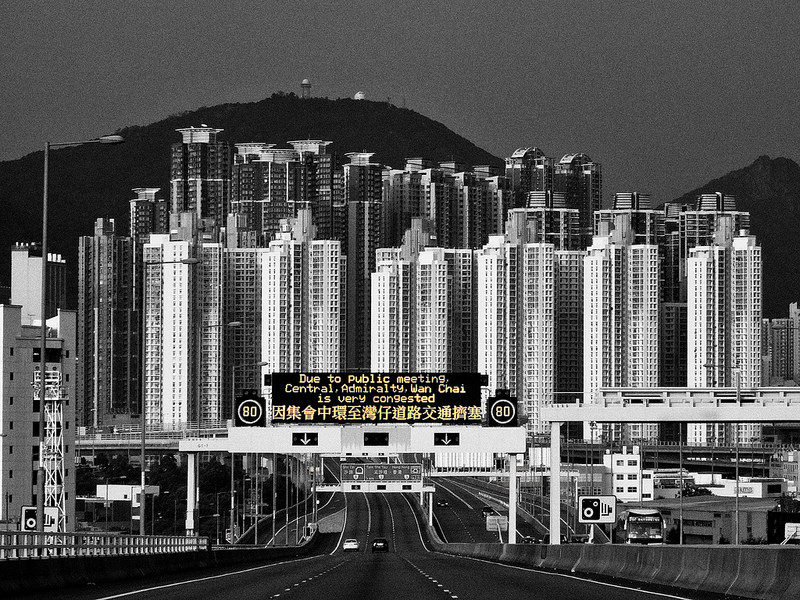 "I really cares about my home, about Hong Kong, and its people?"